Mastering engineer Mike Wells recently completed a project for producer Billie Joe Armstrong, the new “Emily’s Army” album titled Lost at Seventeen (Adeline Records). The sophomore album release will debut June 11, 2013 and features the drumming of Armstrong’s son Joey; Wells also mastered the band’s first album. 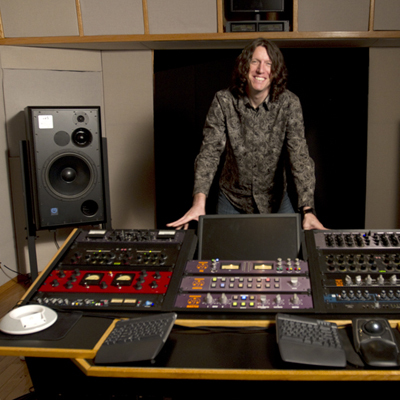 Engineer Chris Dugan recorded the album and worked with mixer Chris Lord-Alge and producer Armstrong to coordinate the mastering at Wells’ LA mastering studio which is all based around a Dangerous Music equipment.